Need ink for an Canon printer? You've come to the right place. 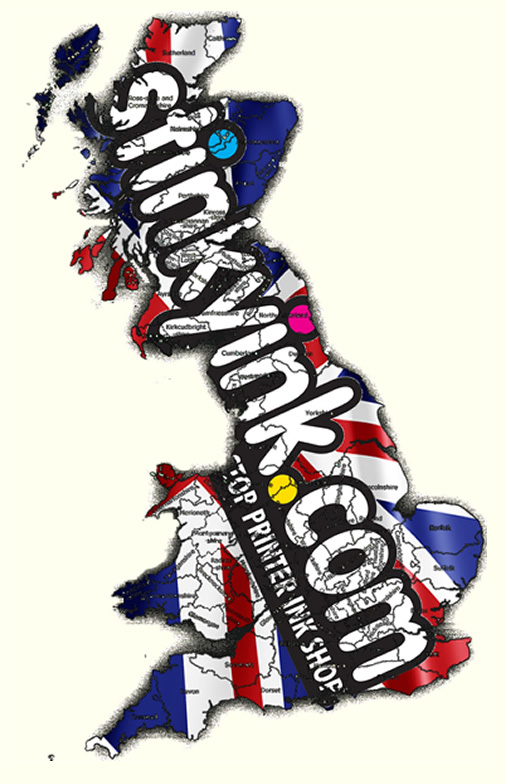 We sell ink for every Canon printer, new and old, giving you one easy place to buy any cartridge you need. Buying Canon Ink Online For The First Time? First time I have used this company but will certainly use them again as they not only appear friendly their prices are very competitive prices, ordering on their site was easy and my order arrived promptly. I can’t get over how cheap these cartridges are compared to the Canon ones I used to buy. I have not noticed any deterioration in printing quality on my MP600. I would definitely recommend these. I like this nifty little set of ink cartridges. I'm usually in a hurry when my printer runs out of ink so I get the multipack, quick and easy to order and I get it the very next day. Excellent service!